On July 1st 2016 Calderstones Partnership NHS Foundation Trust ceased operating as its services became absorbed by Mersey Care Foundation NHS Trust. 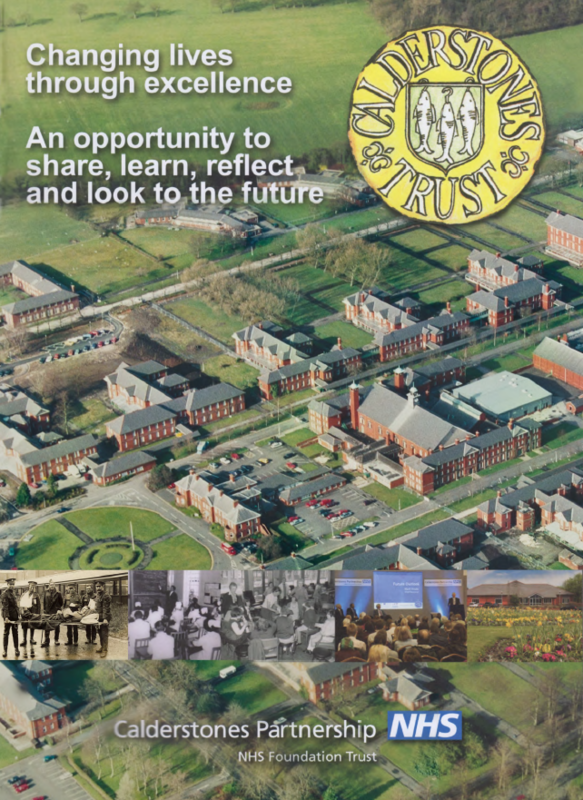 To mark this organisational change, and the end of an era, Calderstones Trust produced a booklet on the history of Calderstones. This covered its twentieth century long-stay existence as well as more recent times. Many thanks to John Rowbotham. He authored the publication and then kindly created a pdf version for use on our website.